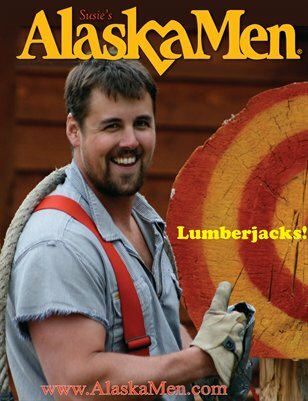 AlaskaMen is a full color coffee table magazine featuring single men seeking their sweetheart. AlaskaMen are nominated by their mothers, families, businesses and friends. AlaskaMen has been featured on Oprah Winfrey Show five times. AlaskaMen is known worldwide as the niche magazine that mother's love for helping their sons find wives.